How to grow waist length natural hair? 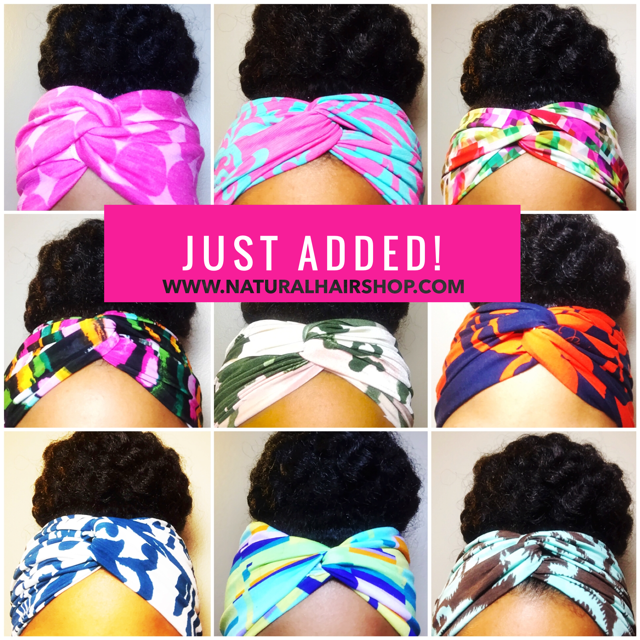 If you’ve been struggling to grow waist length natural hair then you’ve come to the right place! Getting your child’s hair to grow to their waist is no easy task! Heck, growing your child’s hair past their ear is a serious feat! I’ve interviewed moms who have been extremely successful in caring for and growing their child’s hair and included their tips and recommendations in our latest guide that will give you step by step instructions on how to help grow your child’s natural hair to waist length from the inside out! How often should you wash your child’s hair? Wash hair every 10 – 14 days or when hair has a lot of product build up or dirt. 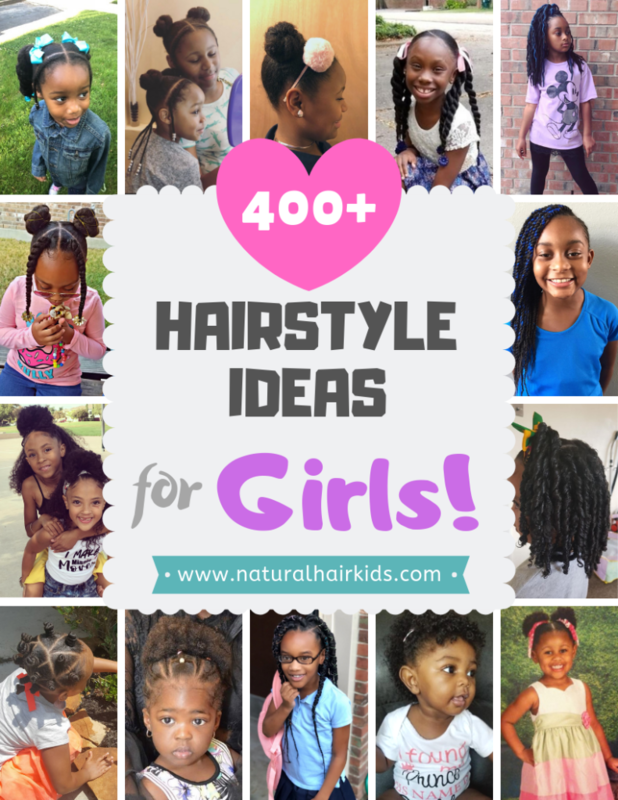 What are some great shampoos for children with natural hair? Selecting the right shampoo for your child can be a challenge. What works for one curly cutie may not work for yours. Trial and error is really the best way to find the best shampoo for your child’s hair. 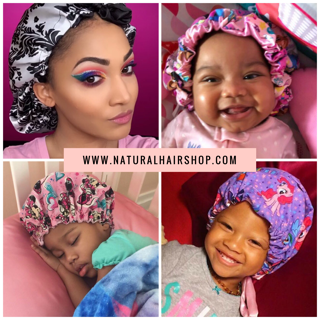 Luckily, companies like Mielle Organics, The Mane Choice, Eden Body Works, Camille Rose Naturals, SheaMoisture and so many more have developed products especially for kids with natural hair. Reach out to the directly to see if they can give you free samples to try during your next wash day! Another great option is to make your own products! Knowing exactly what is going into your child’s hair helps you ensure that no yucky chemicals and preservatives are damaging their delicate strands. Get some hair cleansing recipes today! How often should you condition your child’s hair? You should condition your child’s hair directly after you shampoo and/or cleanse it. What are some great conditioners for children with natural hair? There are some really great brands out that have formulated their conditioners for your child’s specific hair care needs. The problem is determining which product to choose. As stated early, reach out to companies and request samples or try your hand at making your own! Hairstyles that help hair grow long and strong are ones that don’t require a lot of fuss. Styles that require you to manipulate or fix daily are big no-nos. The general rule should be set it and forget it. Protective styles are great if you want to keep their strands protected because they last for weeks and don’t require much maintenance. It is recommended, however, that you refresh the style by spraying the hair with a moisturizing hair mist, applying an oil like olive oil or jojoba oil, and then applying a creamy whip or hair butter. There are some great examples of protective styles that promote hair growth in our guide! We have some really simple moisturizing sprays and butters in our DIY Recipe Book. A lot of the recipes have ingredients that you probably already have in your kitchen cabinet! When should you trim your child’s natural hair? If you follow the above steps and keep your child’s hair in protective styles, you should only need to trim your child’s hair every 5-6 months. However, if you notice a lot of split ends, knots and hear snapping of hair strands when detangling, then you should consider trimming the hair now. How do you keep your child’s natural hair moisturized? Keeping it simple with moisture is key. The best way to moisturize hair is with water. Good ole H20! Unfortunately, water can evaporate or absorb quickly into the hair strand leaving it dry again. That’s why when moisturizing hair, it’s best to start by saturating it heavily with water, then applying oil (olive, jojoba, castor, or almond) and finally sealing with a butter like shea, mango or cocoa butter. This process of layering products is called the L.O.C. Method. How do you stop your child’s natural hair from damage and breakage? Keeping your child’s natural hair healthy and preventing breakage isn’t rocket science. One thing you must ALWAYS do is stay consistent! Develop a weekly routine that consists of frequent moisturizing, low manipulation, protective styles, nightly protection, and shampooing product build-up and dirt from the scalp and strands. 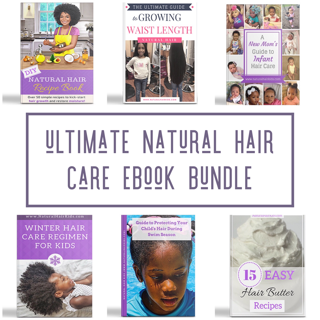 Download your comprehensive guide to growing your child’s natural hair to their waist!